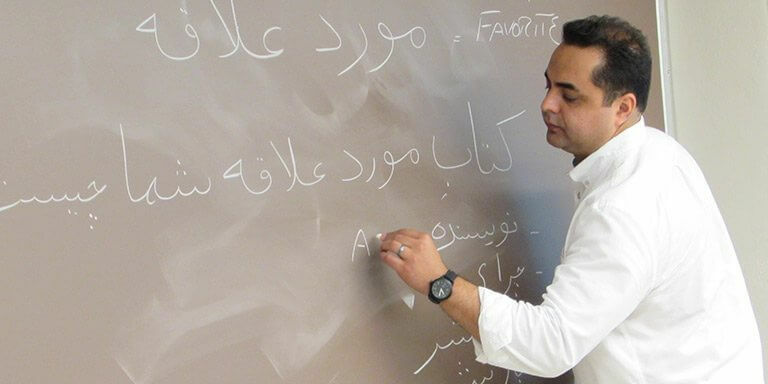 At Indiana University and HLS, we teach more languages than any other school in America. From Arabic to Zulu, there are 68 language programs for you to pursue. And we are also home to more Flagship Language Learning Centers than any other school in the United States. These centers teach languages that are critical to American competitiveness and security. We have three: in Arabic, Turkish, and Chinese. And of course, at HLS, you won’t just be conjugating verbs and polishing your accent in the classroom. You’ll be studying overseas in the best classroom there is—the real world—and with the very best teachers—the native speakers you’ll be living among. To earn your B.A. or your B.S. degree, you’ll be required to take at least four semesters of language study. But that’s not the only reason to study a language. Language study gives you invaluable insights into how other peoples and cultures see the world. In other words, language fluency translates into global fluency. And global fluency is exactly what employers and graduate schools are looking for. “If you study another language, there’s no way around it: you have to also study the various cultures attached to that language,” says Cecily Kemp, a double major in Chinese and sociology, with a minor in French. Of course, the very best way to learn about both the language and the culture of a country is to live there. Cecily, who was adopted from China by an Indianapolis family when she was a year old, is currently spending her senior year at Nanking University in China. Before that, she spent a summer in Beijing. And before that, she studied Chinese at the Summer Language Workshop in Bloomington. If you study another language, there’s no way around it—you have to also study the various cultures attached to that language. 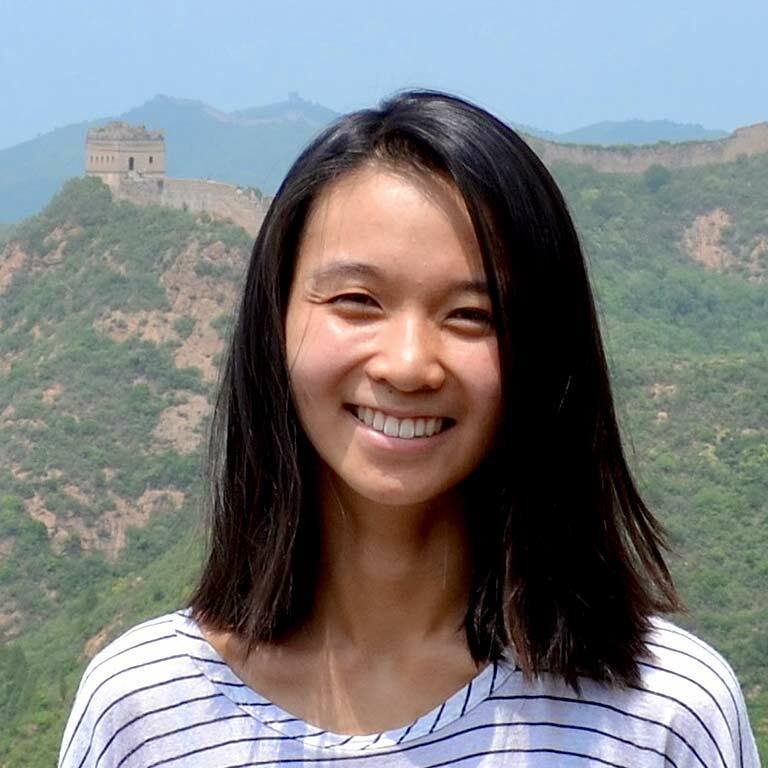 At HLS, Cecily also enrolled in the Chinese Flagship Learning program, a U.S. government initiative to train students in strategically important languages. It’s an intense but rewarding program, and Cecily says she’s especially loved studying with the same cohort of Flagship students. Eight of her Flagship group came to Nanking University with her. “That was really reassuring,” Cecily says. But the presence of old friends didn’t keep her from making new ones. Cecily reports that she made lots of fresh connections in China, too, both with Chinese students and with other international students. Supported by the U.S. government, the Language Flagship programs groom global professionals so that they become proficient in strategically important languages that are critical to U.S. economic competitiveness and national security. HLS hosts three Language Flagship programs. You can study Arabic, Chinese, and Turkish. You’ll pursue a major in any of the HLS undergraduate degree programs. But as a Flagship student, you’ll gain professional fluency through classroom learning, extracurricular activities, and overseas study, plus opportunities to pursue a career in the U.S. government. 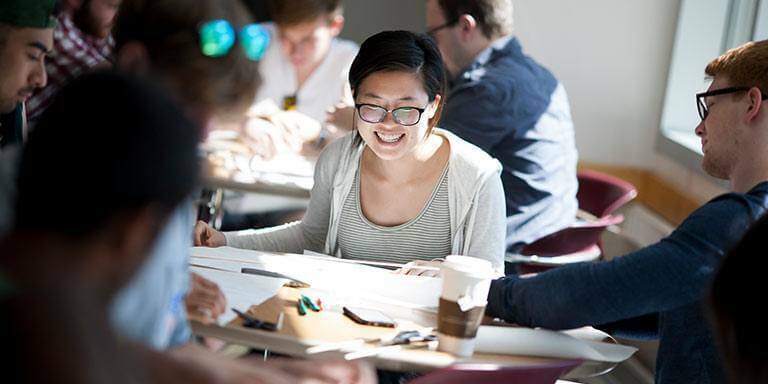 Now celebrating its 65th anniversary, our acclaimed Summer Language Workshop brings some 200 undergraduates and graduate students and professionals from colleges and universities around the nation to the IU campus. They are able to complete a full year of language study in eight or nine weeks. The workshops offer far more than just language training. They are supplemented by hundreds of cultural events: films, concerts, language tables, and lectures. And you can attend the Summer Language Workshop even before you begin your freshman year. So you’ll have one year of language already behind you on the very first day. While the languages change from year to year, the life- and career-changing benefits never do.